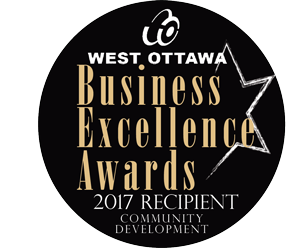 We had been nominated for the West Ottawa Board of Trade 2017 Business Excellence Award in Community Development – and we WON!! 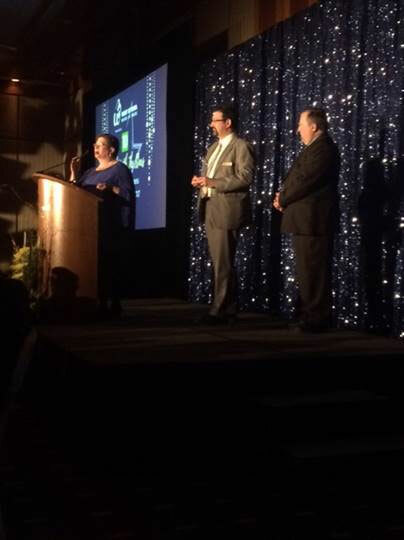 In attendance with Board of Directors Member Rob Gentles, we were able to Profile our Programs and Services to Corporations, Businesses, Restaurants and Service Industry Leaders! 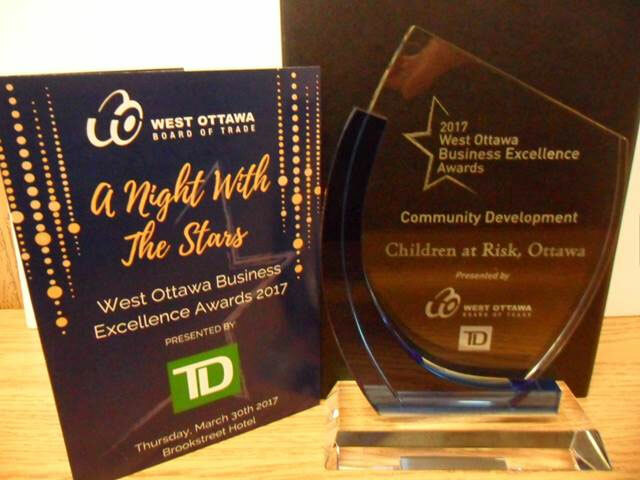 This was a Banner Evening, receiving both recognition and accreditation for the critically-important supports we provide not only to Families in the West-Ottawa Community, but across the City and Region – this our 38th Year of Service in this our 150th Year of Canada. Please join me in thanking our Donors, Volunteers, Staff, Camp & Group Counsellors and most of all our Families – who put their faith in Children at Risk to serve their ASD children diligently, expertly, respectfully and compassionately.